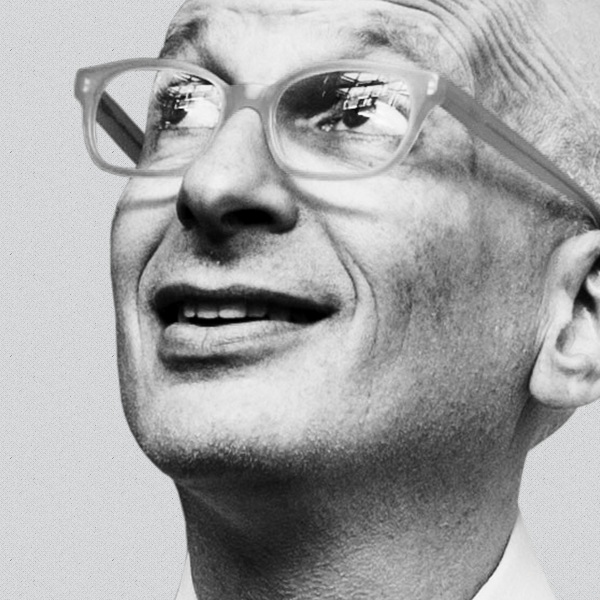 Ask anyone who they’re most excited to see at HubSpot’s Inbound 2015 marketing convention and best-selling author Seth Godin is likely to be in their top 2. The conference’s first keynote speech in the Boston Convention Center’s Grand Ballroom was packed 30 minutes before Seth even took the stage. In case you didn’t have the pleasure of hearing his wisdom and anecdotes about losing to Lamb Chop (yes, the sock puppet) and why Harley Davidson matters, I’ve recorded some of his best quotes from tonight’s talk. Thanks for reading my first blog post. 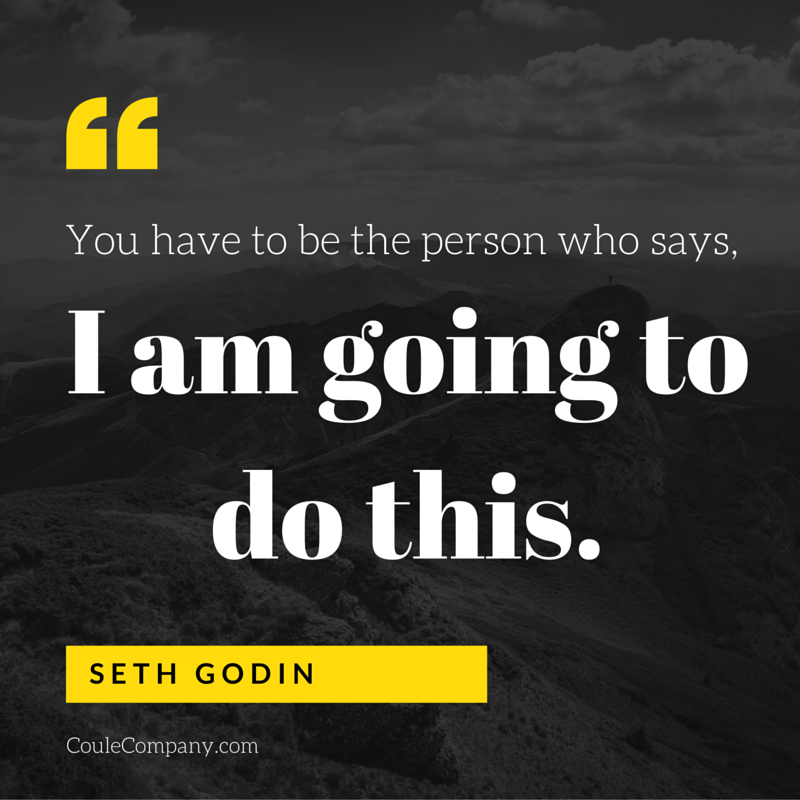 Leave a comment and let me know what your favorite quote was and why it resonated with you! 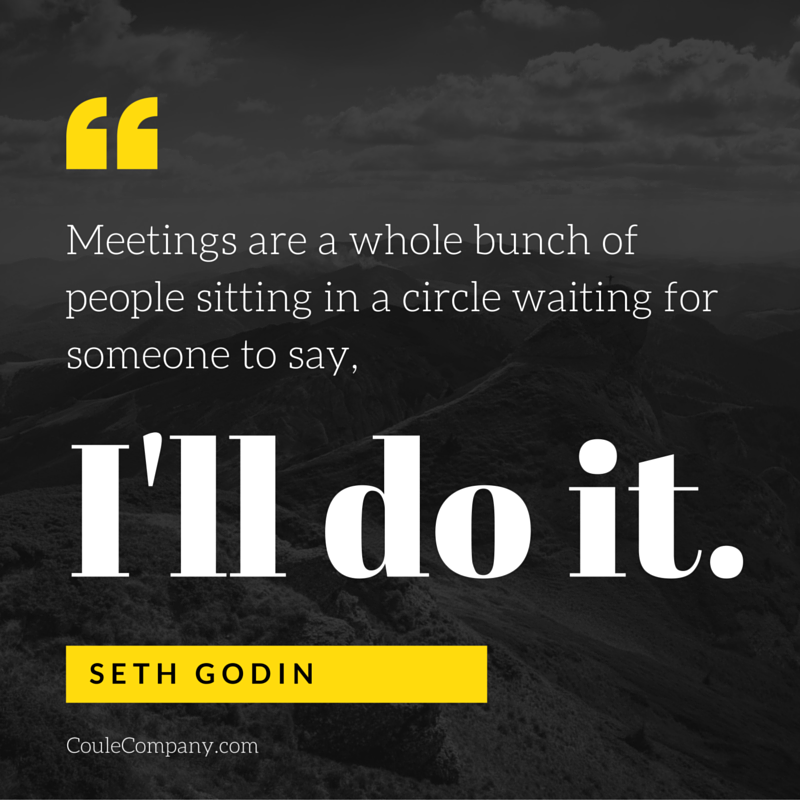 And if you were at Seth Godin’s keynote speech, leave a comment with another great quote I missed. 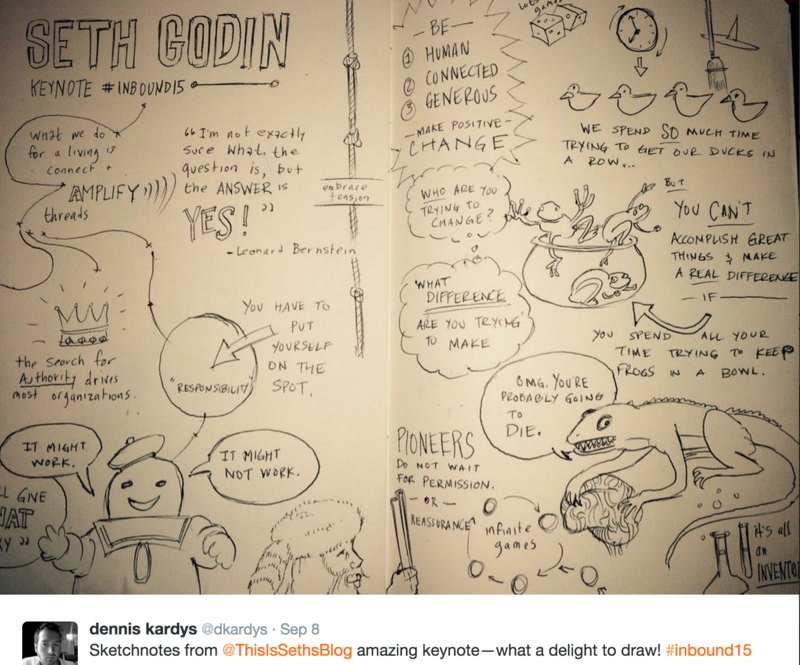 Check out these awesome sketch notes of Seth Godin’s speech by Dennis Kardys (@dkardys). Very interesting and informative read! Thank you for posting! I’m so glad you enjoyed it! 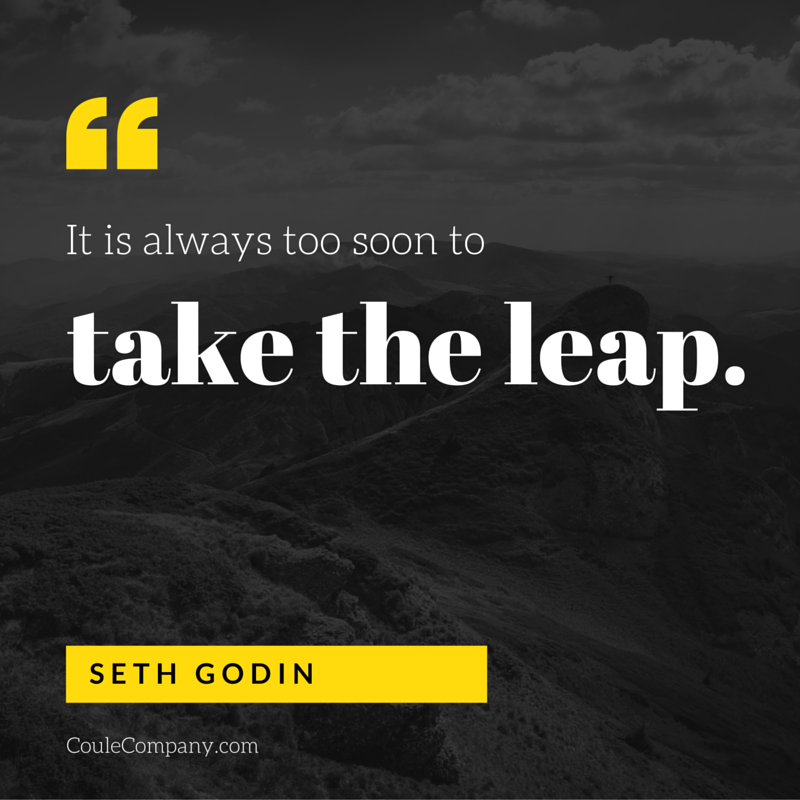 Solid wisdom for life AND business! 🙂 Seth’s keynote speech was an amazing kickoff to the event. Really, really good recap. Thank you! Thanks so much for reading it! I hope it was inspirational for you. My biggest takeaway was that – in business and life – we should default to action, and that the possibility of “failure” is what makes what we do so much more important. This is really fascinating! You are a great writer. 🙂 I’ve shared this to my Facebook page. That’s very kind of you to say! Thanks for sharing this post. I’m glad you enjoyed it. That’s really inspiring! Good to see the logic set out so well. Thanks! Seth’s speech was unbelievably inspiring to me, too. He has a clever way of thinking about it! I agree. His mind fascinates me (and a lot of other people, apparently)! 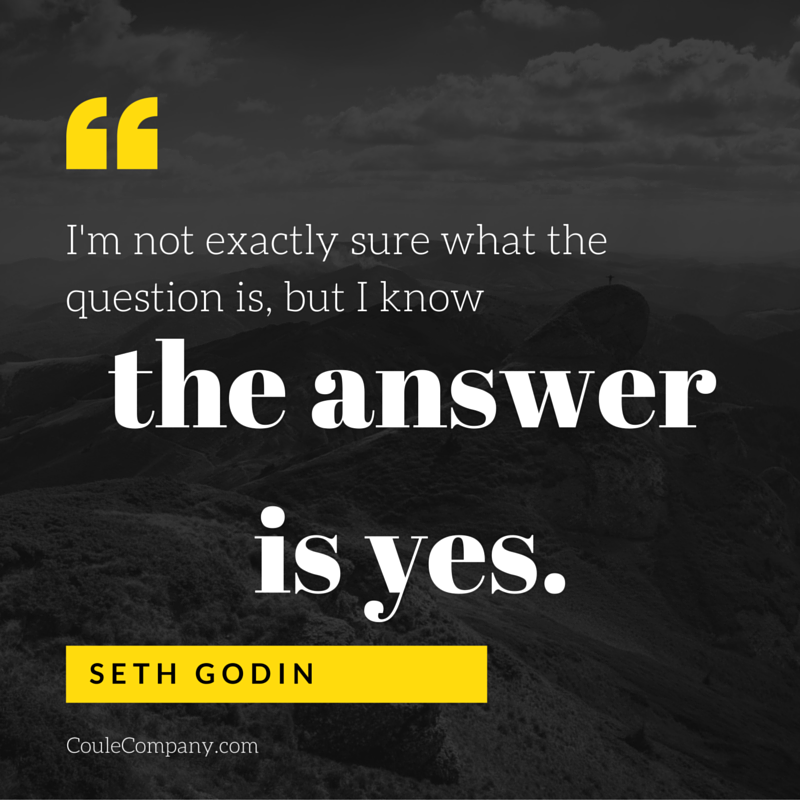 Thanks for featuring my post in your links, Adam! My best wishes to you and your whole family.